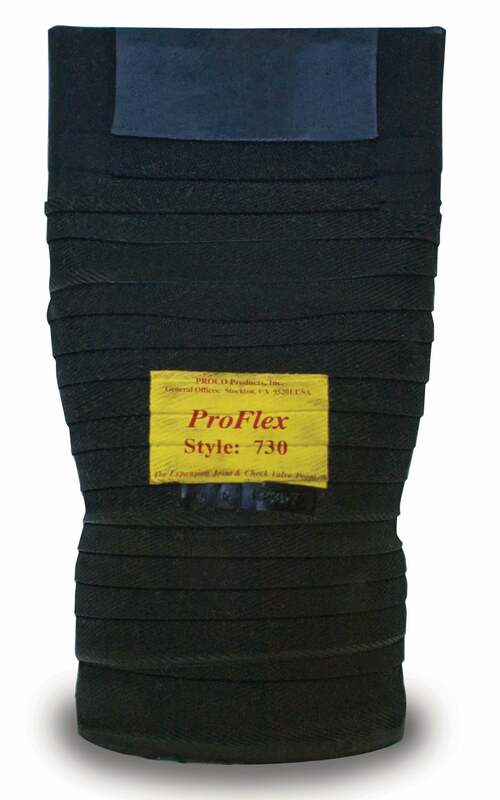 ProFlex™ Style 730 Rubber Duckbill Check Valves - Proco Products, Inc.
For more information about the features and benefits of the Proco ProFlex™ Style 730 rubber duckbill check valve, download our brochure. 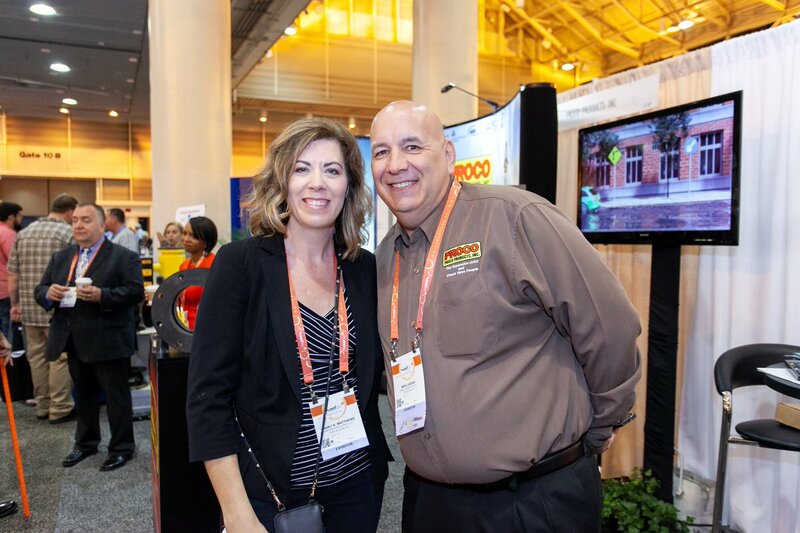 Each valve is designed by some of the most experienced rubber technicians in the industry, and are carefully constructed using the finest engineered materials available. All of our Series 700 ProFlex™ check valves are precisely manufactured to ensure proper operation, and will provide years of unhindered, trouble-free service. 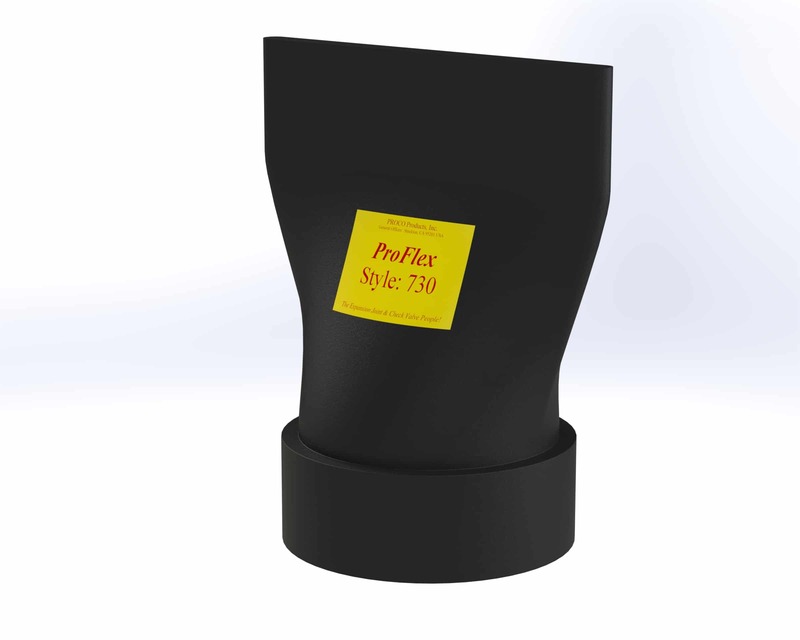 Due to the wide array of uses for the Proco ProFlex™ Style 730 rubber duckbill check valves, it is recommended that you download our Style 730 brochure to review the Frequently Asked Questions. 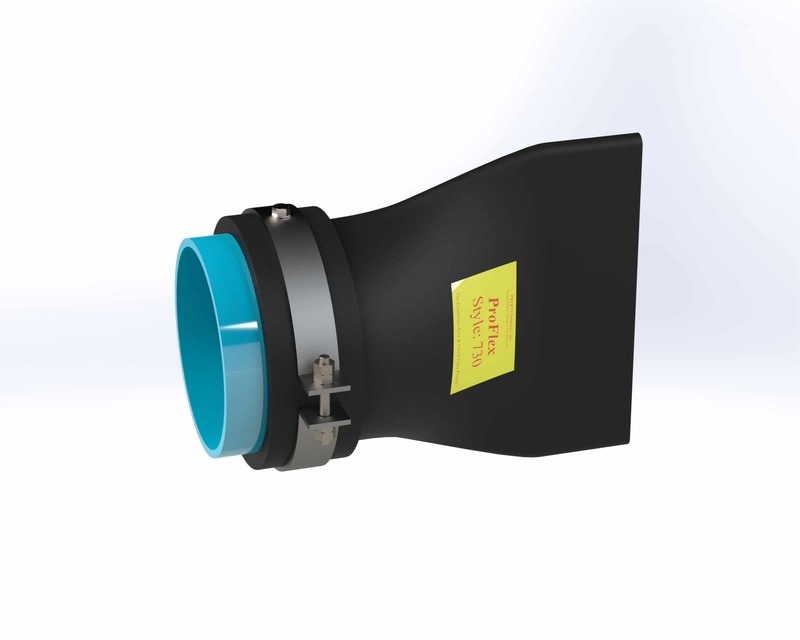 This will ensure that you choose the proper style of check valve for your specific application.